Taiming is the world's leading manufacturer of drawer slides. 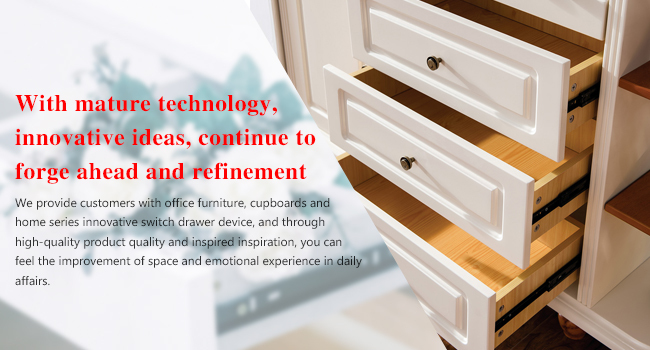 We provide our customers with innovative opening and closing mechanisms for furniture for offices, kitchens and home living spaces that improve functionality and enhance the emotional experience of daily tasks through quality and inspiration.  We help our partners improve their cost effectiveness through an unrivaled quality to cost ratio. 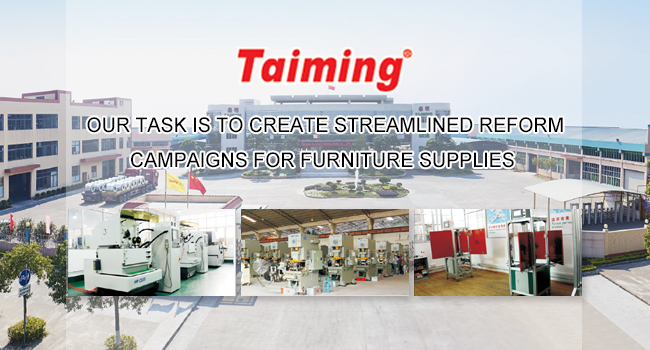 With a proud heritage of over 33 years, Taiming has pioneered many of the design systems that have become benchmarks in the industry. By constantly focusing on directly benefiting our customers - furniture manufactures, importers, fitters and buyers - we have continually evolved to ensure that Taiming drawer slides are the most quality conscious, most relevant, easiest to use and most cost effective in the industry. We invest over US$150 million annually to improve efficiency and today our manufacturing facilities are amongst the most technologically advanced in the world. 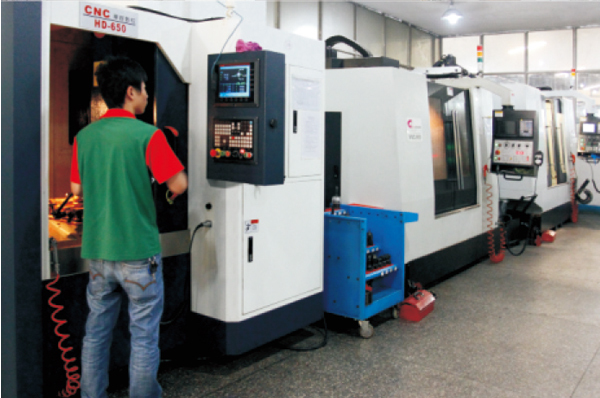 Our factory is located in the Industrial Development Zone of Leliu Town, Shunde City, in Guangdong Province, China. 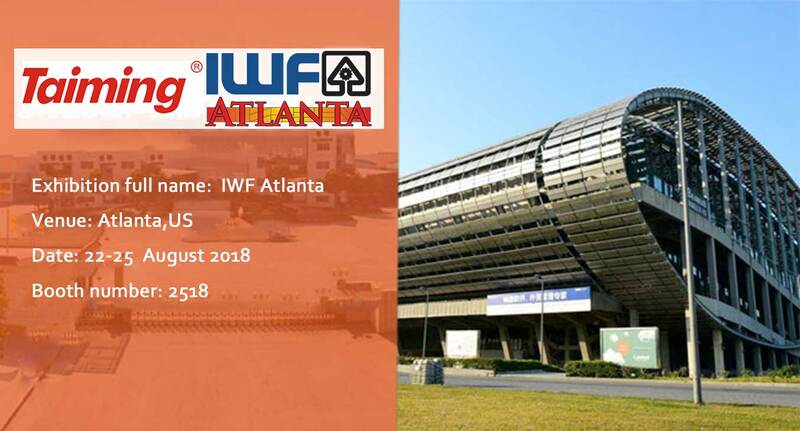 The factory covers 240,000 square meters and with our workforce of over 2,000 employees we have the capacity to manufacture over 13 million sets slide sets and 5 million hinges per month along with a comprehensive range of accessories. Our standards of excellence exceed all major international standards and we have been awarded ISO9001, US standards ANSI/BIFMA/BHMA/KCMA and European standards FIRA BS6222Level H and LGA EN 15338.